Public transport in the world's largest cities is 'beyond human cognitive limits,' scientists have found. 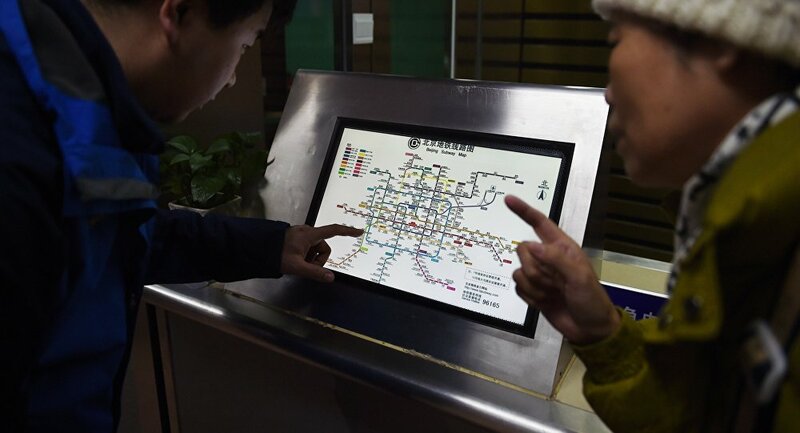 Systems of transportation in the world's biggest cities have become too complex for the human brain and give users "cognitive overload," scientists from the University of Oxford and Paris' Institut de Physique Theorique reported on Friday. The researchers found that people's information limit for determining a trip in a transportation system is on the order of 8 bits, or no more than 250 connections. However, the actual amount of connections in the world's largest transportation networks is far higher; including all the layers of the transport network they counted 1,831 in Tokyo, 4,292 in Paris and 8,461 in New York City. ​​"The growth of transportation systems has yielded networks that are so entangled with each other and so complicated that a visual representation on a map becomes too complex and ultimately useless," they wrote, and recommended that transport agencies redesign maps and improve IT tools to decrease the amount of information to a level that humans can better process. The scientists compared this "cognitive limit to human navigation ability" with the 'Dunbar number,' another intrinsic cognitive limit first proposed by British anthropologist Robin Dunbar in the 1990s. He suggested that that an individual can only maintain stable relationships with 150 people, about whom they can remember some personal details and history. His studies found that 150 was the typical size of hunter-gatherer societies, and continued to be the average size of a village in the Domesday book and in 18th century Britain.